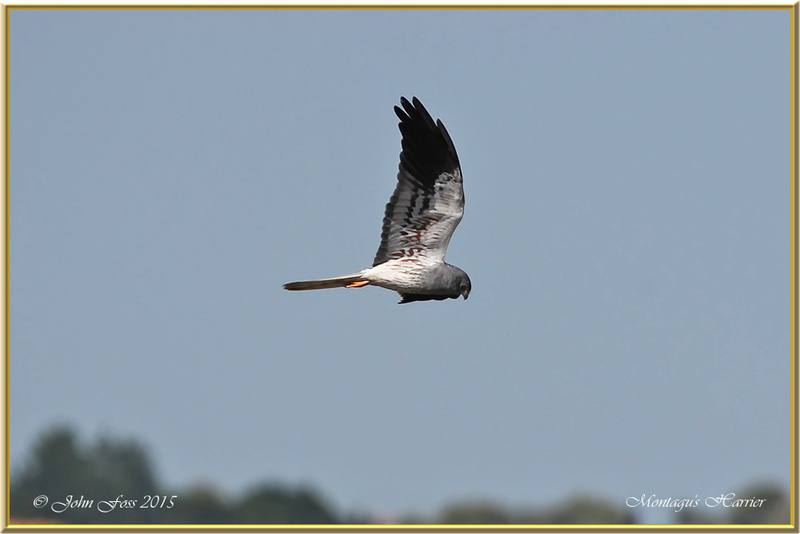 Montagu's Harrier - Low flying and graceful wing beats makes this bird wonderful to watch. Wintering as far as South Africa these birds visit the Mediterranean areas for the summer. 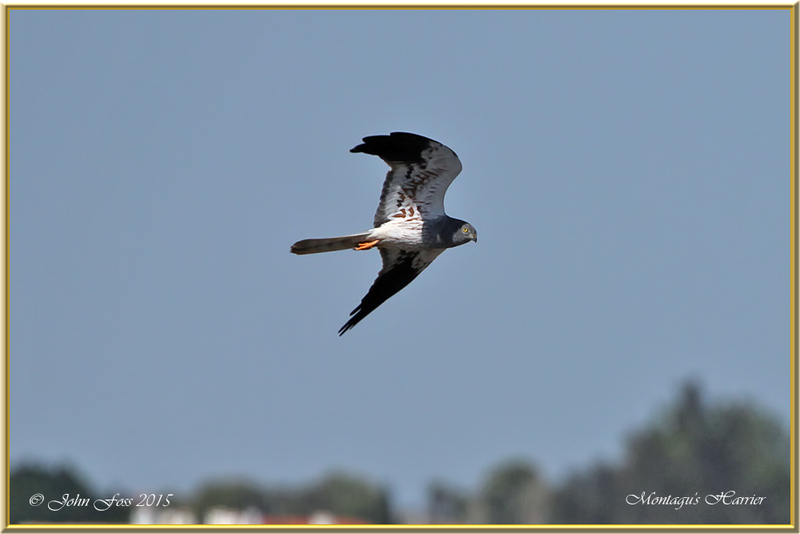 This male Harrier gracefully flew alongside us searching for food over the water in the Algarve at Castro Marim Reserve Portugal. Part of it's diet consists of small birds and eggs. The reason for causing so much disturbance as it flew over the marshes.